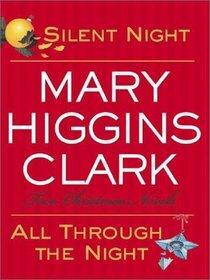 by Mary Higgins Clark | Women's Fiction | This book has not been rated. 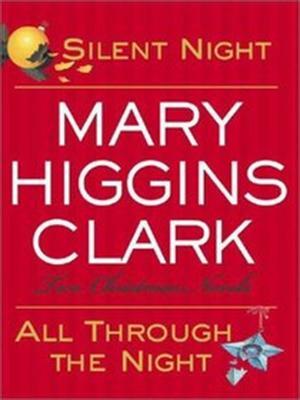 Mary Higgins Clark, for several years, has given her readers a very special holiday gift - short novels celebrating the Christmas season with tales of suspense and cheer. Now two of her most beloved stories are combined in one special volume - a welcome gift for readers in all seasons. Left in the bookcase just inside the front door. Release #5 for the 2016 Christmas Challenge.